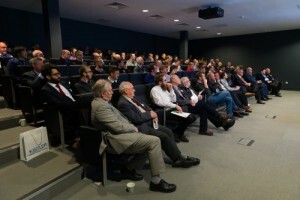 Home > News > Join us at the Instrumentation, Analysis and Testing Exhibition at Silverstone! 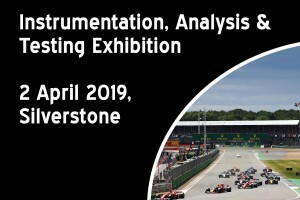 Join us at the Instrumentation, Analysis and Testing Exhibition at Silverstone! 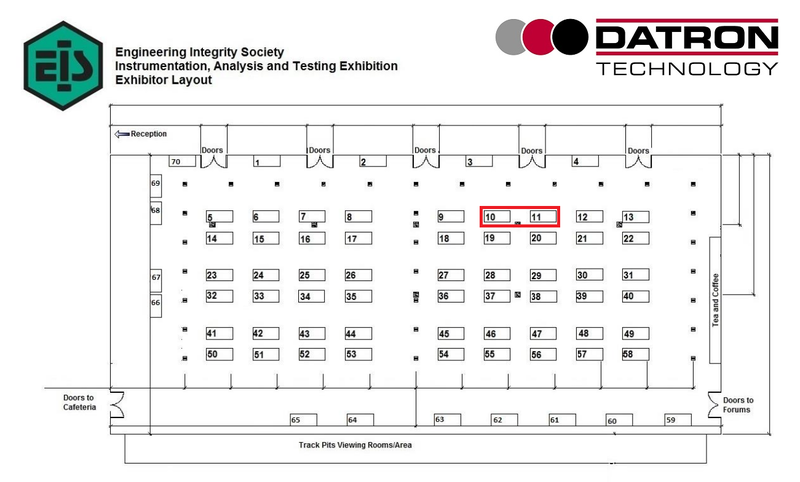 Datron Technology Ltd are suppliers of automotive test equipment for autonomous, vehicle dynamics and validation applications such as ADAS, coast-down and brake testing. From RTK ground-truth systems, to driving robots, NCAP crash targets, dataloggers, CAN modules and sensors, Datron Technology can offer a solution for almost any type of testing.